How can I set a fractured zone by using MINC inside an established model in PetraSim? 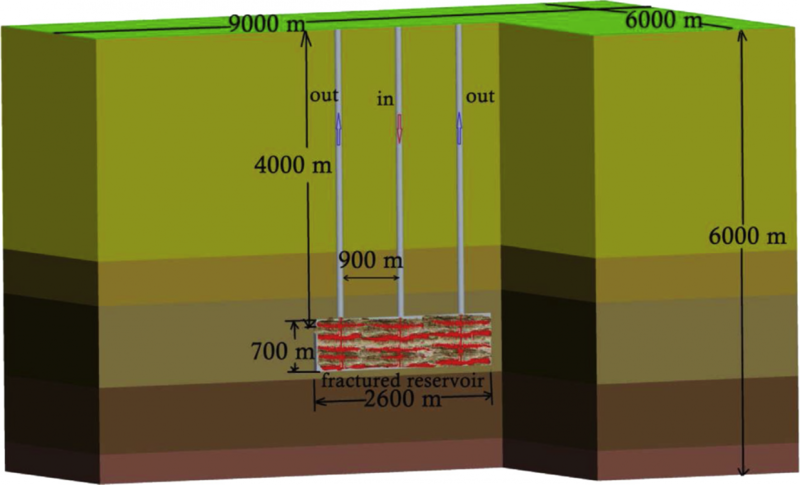 For example, I want to set a 2600m×170m×700m fractured reservoir inside a 9000m×6000m×6000m conceptual EGS model. Is there any other solution(except MINC) to solve this problem?